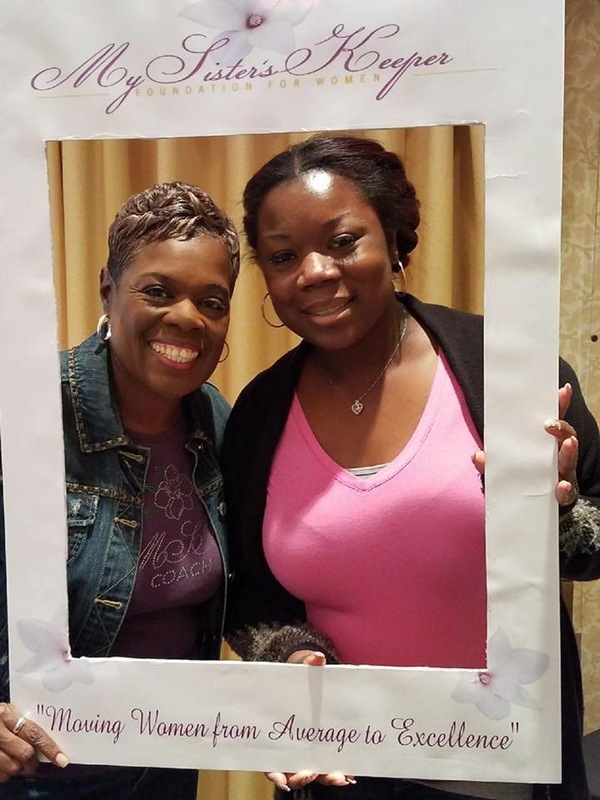 Your donation to MSK Foundation for Women can truly make difference in the lives of the women who come to our organization as we work to live out our mission of Moving Women from Average to Excellence. With your help, we will continue to improve our communities through empowering and encouraging coaching sessions, personal and professional development, to help our women and girls become better leaders in every area of their lives. We will also strive to ensure that the women and girls who come through our doors are treated with the dignity and respect they deserve, and that single women head of households and their children receive the support they need to transition to economic self-sufficiency. The Margaret G. Baker award provides scholarships to women to assist with higher education and professional development expenses. The program's mission is to help women whose education has been delayed or interrupted. 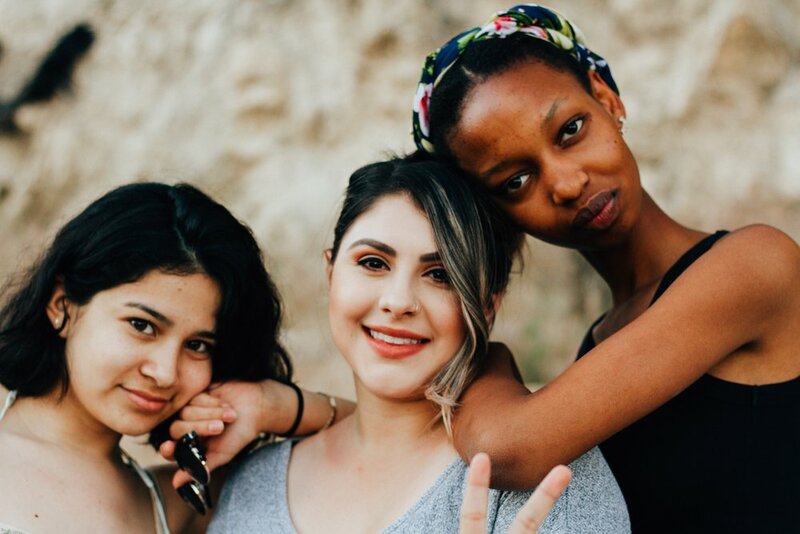 MSK Next Generation Program is a partnership between My Sister's Keep Foundation for Women and schools, college, civic and community organizations with a goal of empowering female students.